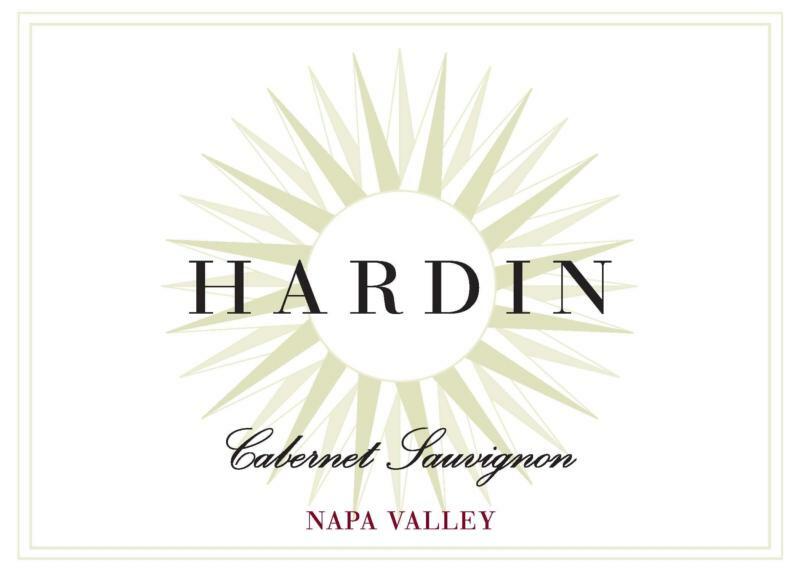 The first Hardin Cabernet Sauvignon (2003) was discovered by Doug Polaner on a trip to California. The wine was sourced from one of Napa Valley's long time "cult" producers. Doug found himself in Napa at the right time, and was able to taste and buy a small lot of this top, top quality wine. Following the blow-out success of the first effort, Doug has continued to put together a stellar follow-up throughout the years. This is very impressive juice that continues to offer tremendous value for Napa Cab!